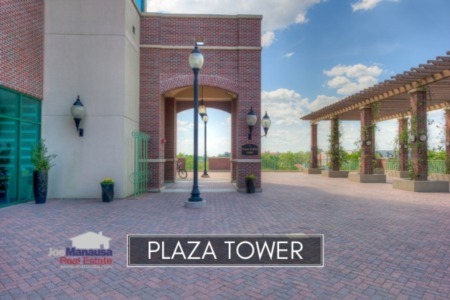 Plaza Tower offers a relatively new urban-style living opportunity in downtown Tallahassee. Featuring 202 units in a twenty three story "high rise" dwelling, Plaza Tower offers easy access to the Capitol Building, dining, entertainment, and is just a short walk to Doak Campbell Stadium. The map and list of condos for sale above are the most recent listings in Plaza Tower. 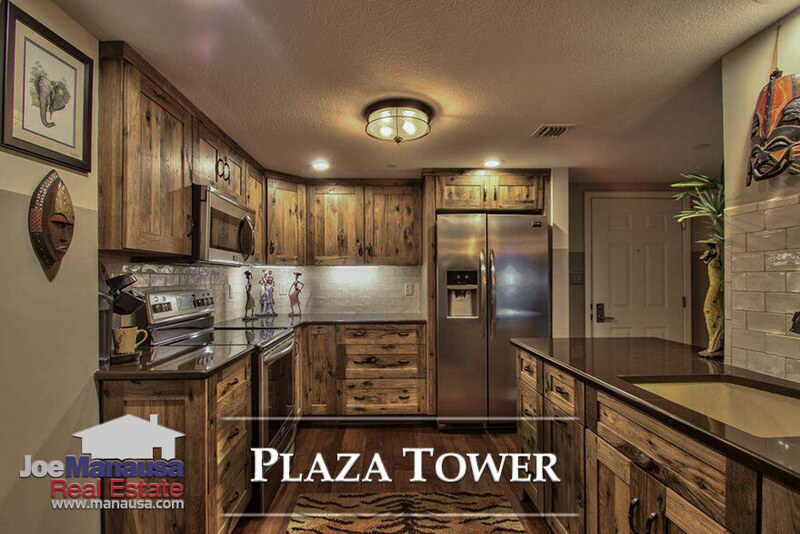 This list is updated every 15 minutes, so you can be assured that this page will always bring you the most up-to-date listings and sales that can be found for Plaza Tower (bookmark this page if this is an area that you want to track). For the real estate graphs found in this report, you will find the number of closed condo sales for each year (red columns, measured on the left vertical axis), and an important real estate statistic shown in blue (measured on the right vertical axis). It is important to note that the narrative contained below is for sales through December for all previous years, but through the first four weeks of August in 2018. The graphs and the closed sales table will be continuously updated into the future (meaning bookmark this page if you always want to know the current status of condos in the Plaza Tower). Average condo prices in Plaza Tower are rising at less than 1% per year, as the glut of available downtown Tallahassee condos slows growth. Nowhere is this more obvious than in Plaza Tower with 33 available units being marketed in the Tallahassee MLS. With an average condo price of $253K thus far in 2018, Plaza Tower continues to move up ever so slightly. Average condo values in Plaza Tower have declined thus far in 2018, but it relates more to "what" has sold as opposed to depreciation (as you will also see in the size graph below). Plaza Tower condo values this year have averaged $224 per square foot through the fourth week of August. 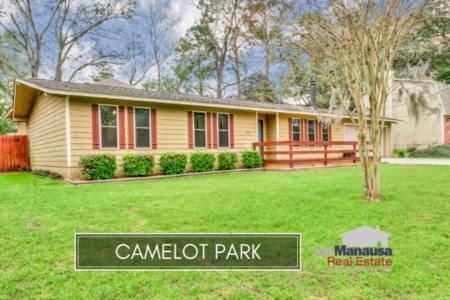 An upgraded unit will sell for more than will a base level unit, so make sure you are comparing apples to apples when determining a value. Thus far in 2018, units have sold for as little as $169 per square foot to as much as $358 per square foot. The average condo size sold in Plaza Tower typically falls in a range of 700 to 1,200 square feet, and this year is no different, though it did start with larger units selling first. The average size of the 13 condos sold in 2018 thus far is 1,146 square feet. The following list shows more than 110 recent condo sales in Plaza Tower, you can sort the results by any column to find specific condo sales if you like. This concludes our August 2018 update on condo sales in Plaza Tower, please give us a call at (850) 366-8917 or drop us a note if you have questions about this popular Eastside Tallahassee community. Are you thinking about buying a downtown condo unit? 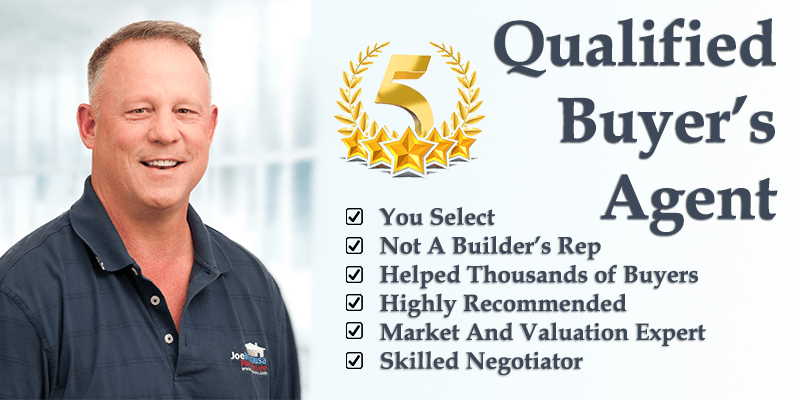 Here's what people are saying about working with Joe Manausa Real Estate, you can see thousands of our customer reviews reported on Google, Facebook and Zillow right here: http://www.manausa.com/testimonials.